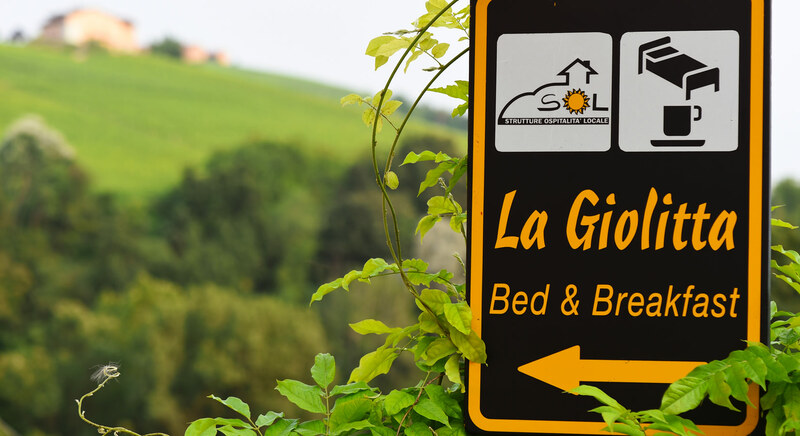 The Giolitta is an ancient word people used to describe this neighbourhood of Barolo that overlooks the 'Fava' woods and the delightful amphitheatre of dominating vineyards. 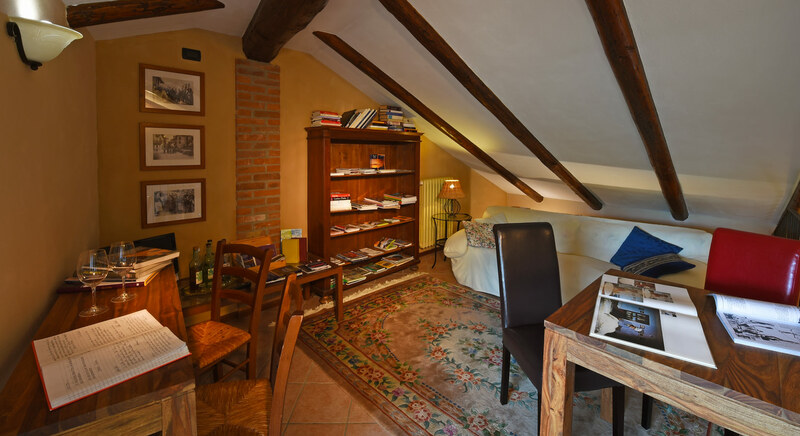 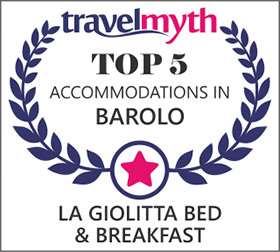 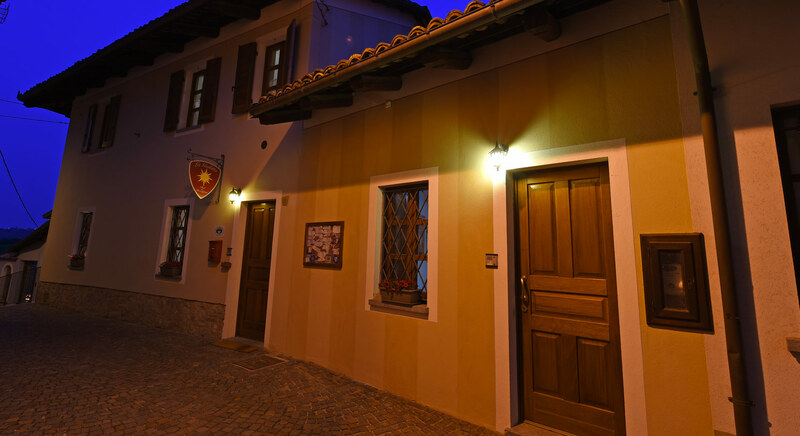 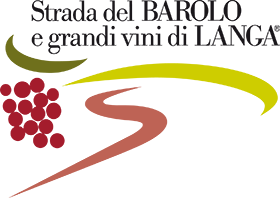 The Bed & Breakfast LA GIOLITTA is found in an 1800s building in the heart of the village and in the close vicinity of the castle Marchesi Falletti that houses the Barolo regional wine shop and the Wine Museum. 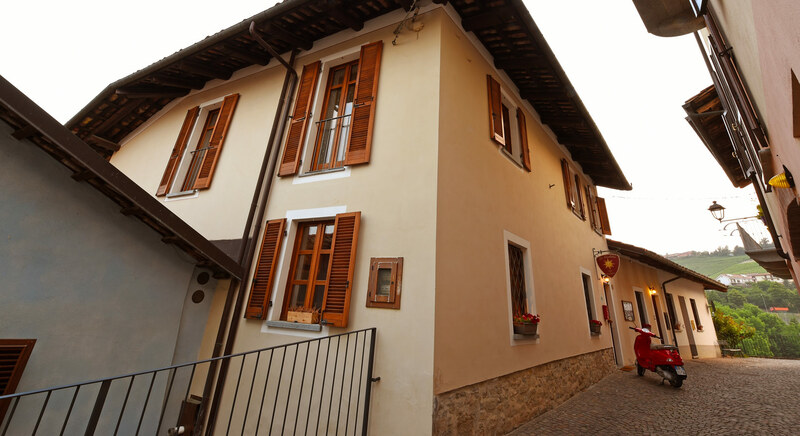 The building has recently been renovated by the Volpi family giving it a friendly feeling, well looked after and furnished in the style of the house. 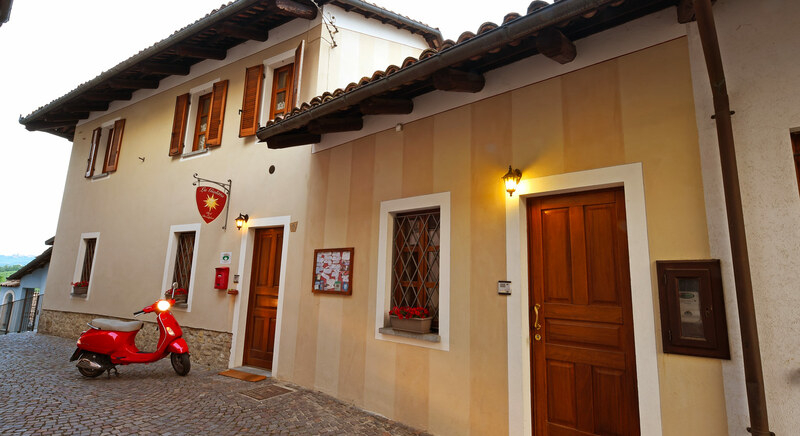 At the moment the rooms are not accepted for disabled people.